Call today to schedule your backyard paradise! Turn your yard into a garden paradise with service from Dulemba Landscaping, LLC. 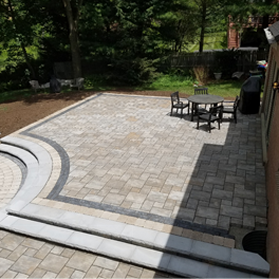 Our hardscapes & landscaping company in Trafford, PA been serving the region for more than 30 years, and we're proud of our reputation for honesty, reliability, and professionalism. Count on our team to deliver results that you will love. Contact us today for a free estimate. 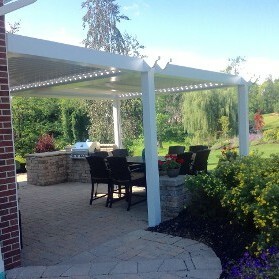 Dulemba Landscaping, LLC is a landscaping company in Trafford, PA. Serving residential and commercial clients throughout the eastern and northern suburbs of Pittsburgh for 30 years. 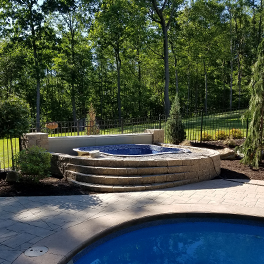 When the business first started, we focused primarily on landscaping; then, we branched out into hardscapes and pool/spa installation. 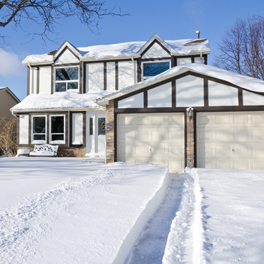 We offer a full range of services to make properties look their best all year round. Thank you for your interest in our landscape design company. Please reach out to us in Trafford, PA with questions or comments about our lawn care service using the information below. We look forward to hearing from you.